If you are traveling alone and like socializing with people, meeting travelers around the world then a hostel is a perfect place for you. The other big advantage of staying in a hostel is that it is often cheap and allows you to save money which can be spent on exploring more places or sometimes extending your stay. 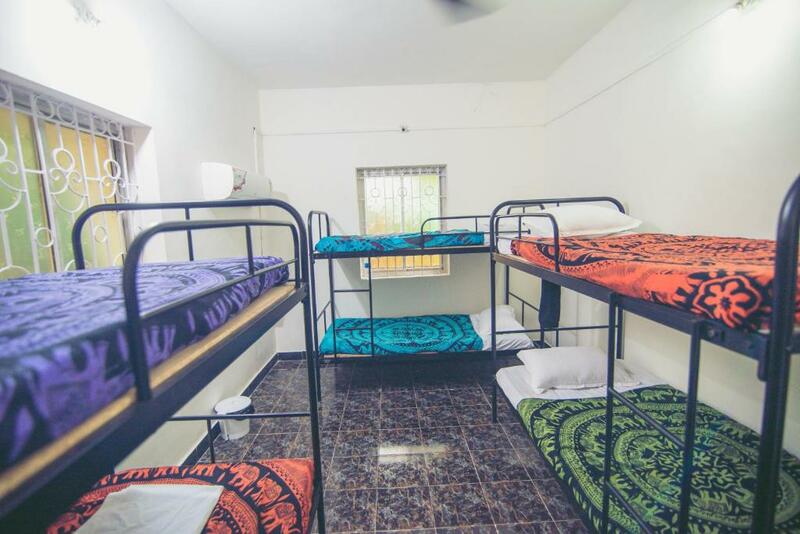 But it is important to select Hostels that keep up a good reputation in terms of cleanliness, location and the crowd it attracts. 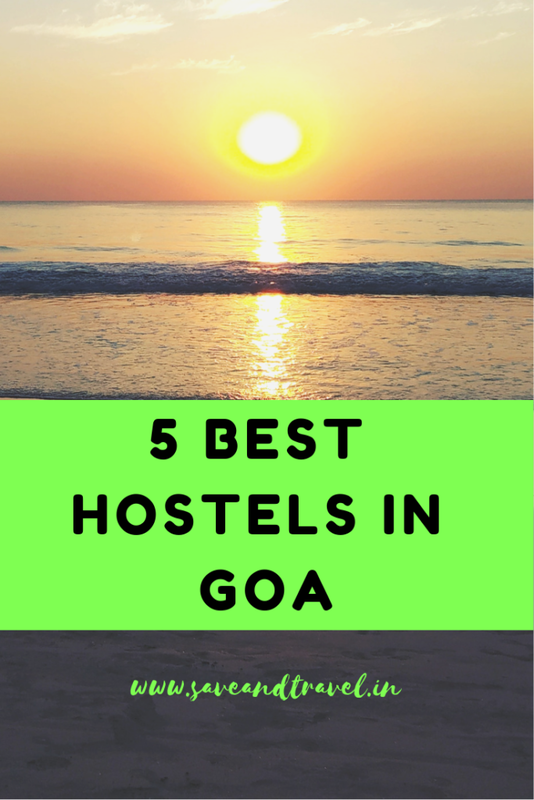 Here I am listing the top 5 hostels in Goa which you can consider during your travel trip. I have selected these hostels after going through hundreds of reviews, personal experience and from friends around the world who had actually stayed in these places. 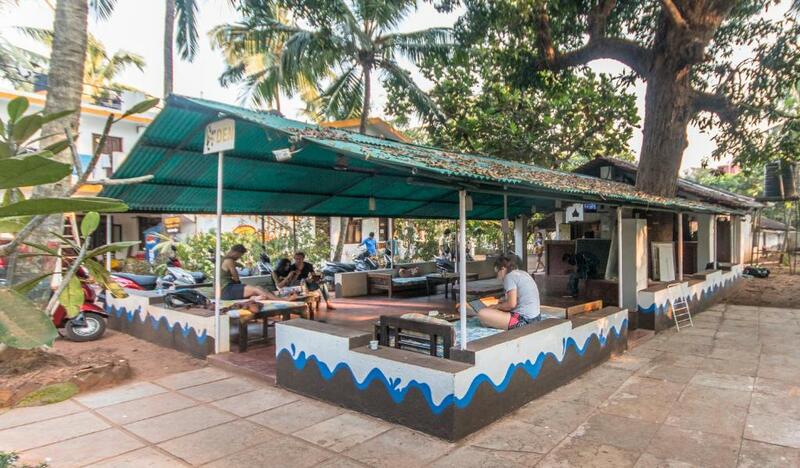 This hostel is walking distance (1.2 km) from the famous Anjuna beach. It has "female dorms" and "mixed dorms" and both of them have airconditioning. The dorms are available in 2, 4, 8 and 12-bed style. German Bakery and Mango Shade are the nearby eatery places. Scooters and bicycles are available at the hostel for travelers to facilitate easy movement to explore the surrounding locales at their own convenience. 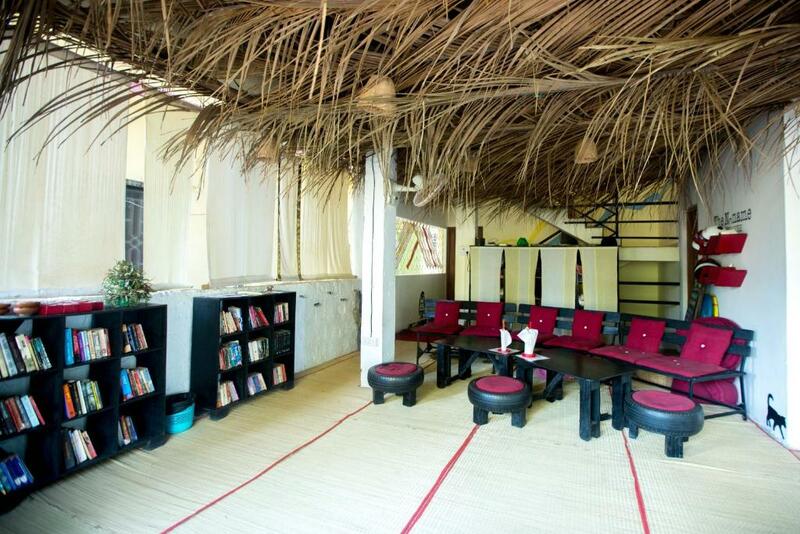 Ample common areas to relax both indoors & outdoors equipped with lots of games and books. They also have a TV & Refrigerator for the use of our guests. If you prefer the bus, make sure it gets you to Panjim or Mapusa. If you reach Panjim then take a bus to Mapusa. 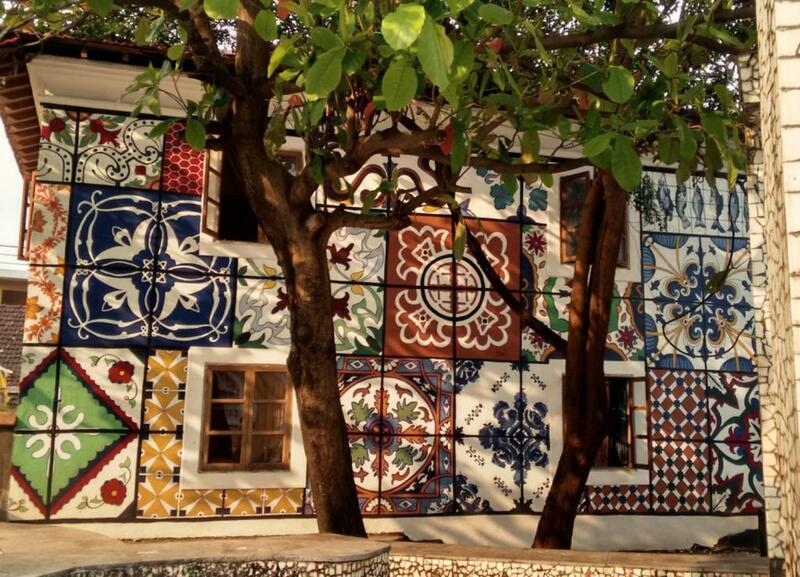 Once at Mapusa, head to Anjuna. From the Anjuna bus stop, it is barely a 30 minute walk to Roadhouse. Train routes are well connected from all parts of India. It is advisable to get your tickets booked till Thivim railway station as it is the nearest junction to reach Roadhouse. Thenceforth you can hire a taxi till Anjuna or board a bus for Mapusa and again another to Anjuna. You can easily reach the hostel from any of the other railway stations as well. 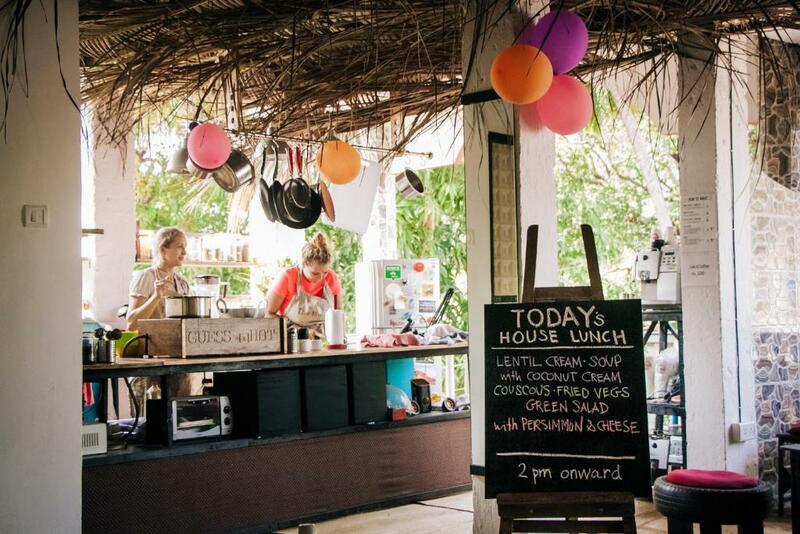 Once in Anjuna, take the route towards the Anjuna flea market where you can see a signboard reading ‘German Bakery 300 metres’ on to your left. Once there your eyes cannot miss the sign of Roadhouse Hostels. 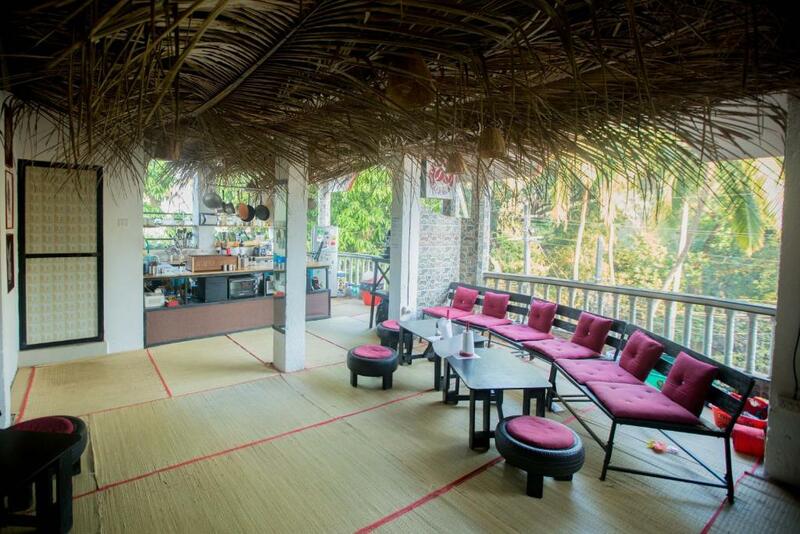 This hotel is one of around Palolem and had a great reputation from travelers. 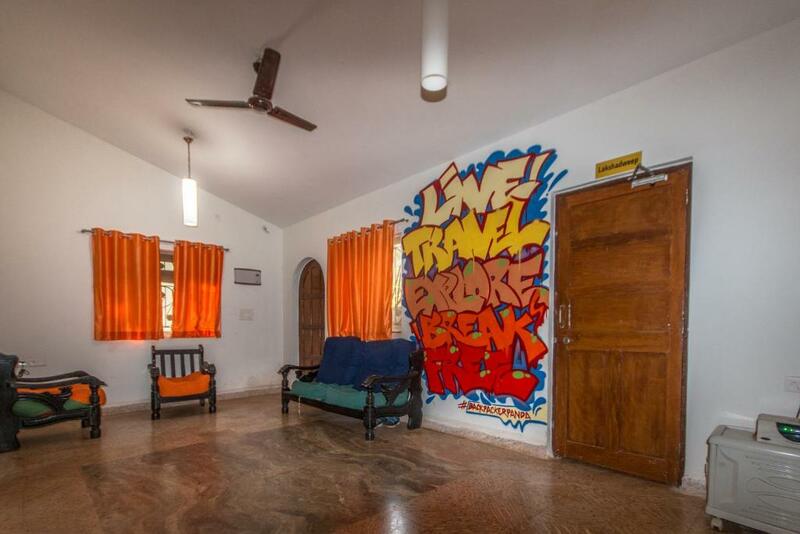 No surprise that this is the first preferred hostel in South Goa and has ratings of above 9 in booking.com, tripadvisor and other hotel websites. It offers twin room, quadruple room, 6 bed mixed rooms and deluxe rooms. Bathrooms have hair driers, free toiletries and bath towels. There are plenty of options for food around as cheeky chapati, Rosemary Bar and restaurants are 350 meters away from this hostel. Bus from Bangalore or Mumbai usually has a dropping point at Panjim or sometimes Madgao. Get to Madgao and from Madgaon take the bus that goes towards Canacona. The nearest bus stop to the hostel is Gullem. You can take a tuk tuk from there or walk (10-15 mins). The nearest junction is Madgao and sometimes the train also stops at Canacona station. Check for your train stop and get down at Madgao or Canacona and then take a bus or taxi to get to the hostel. The Noname Guesthouse is run by Alex and Vera who enjoys meeting travelers around the world and offer them a comfortable and relaxed stay at their guesthouse. And one of the best things about this place is that it has such a friendly and hippy vibe so you can relax and work or just chill here. Guests can enjoy the on-site restaurant. Some rooms feature a seating area to relax in after a busy day. There is a desk. The rooms include a private bathroom fitted with a bath or shower. Tiracol Fort is 3.7 km from The Noname Guesthouse, while Arambol Beach is 200 m from the property. If you are coming to Panjim then you will have to follow this route: Panjim to Mapusa to Arambol. Get down near Harambol Beach bus stop and then walk 15 mins (1.2 km) or take a taxi. 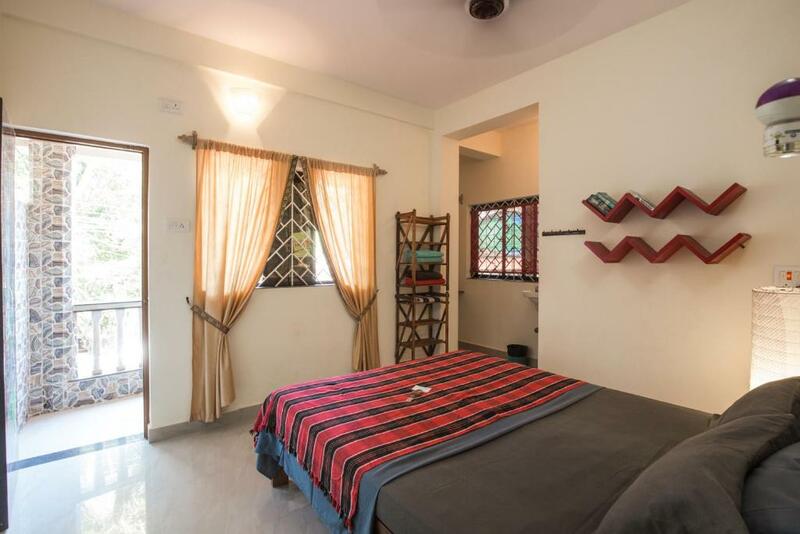 If you want to see the Panaji city for a day or two then you can stay at the OLD QUARTER by thehostelcrowd which is located in Panaji. Free WiFi access is available. 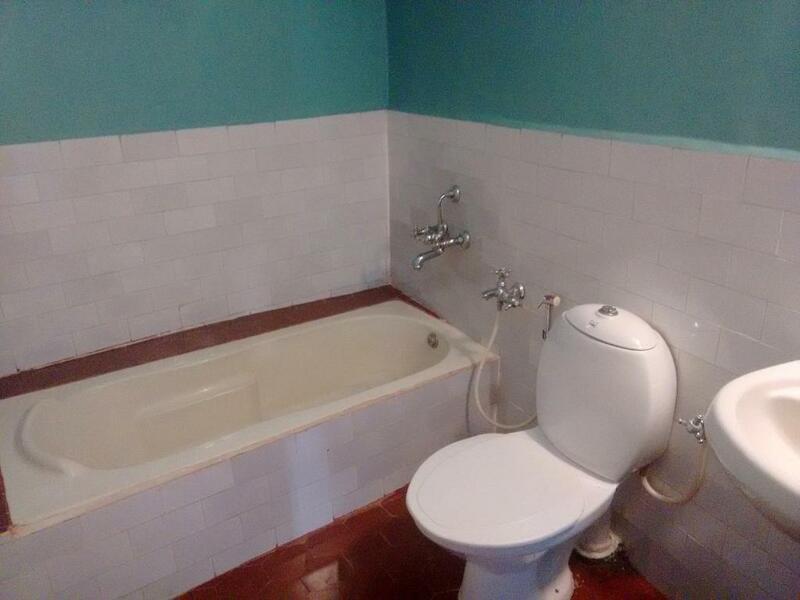 Some rooms have private bathrooms that come with a shower. At OLD QUARTER by thehostelcrowd you will find lockers. Other facilities offered at the property include a shared lounge. An array of activities can be enjoyed on site or in the surroundings, including cycling. The property offers free parking. The in-house snack bar serves Indian delights. 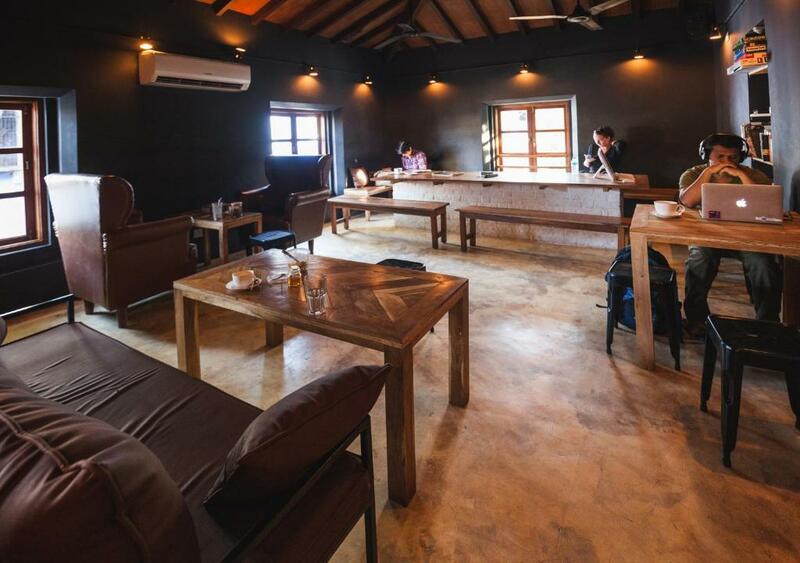 Joseph bar is one of the nicest places to hang out where you can taste some Goan Urak, Fenny and sometimes on weekends there are jam sessions too. The Panjim Church is 1 km while the Miramar Beach is 2 km. 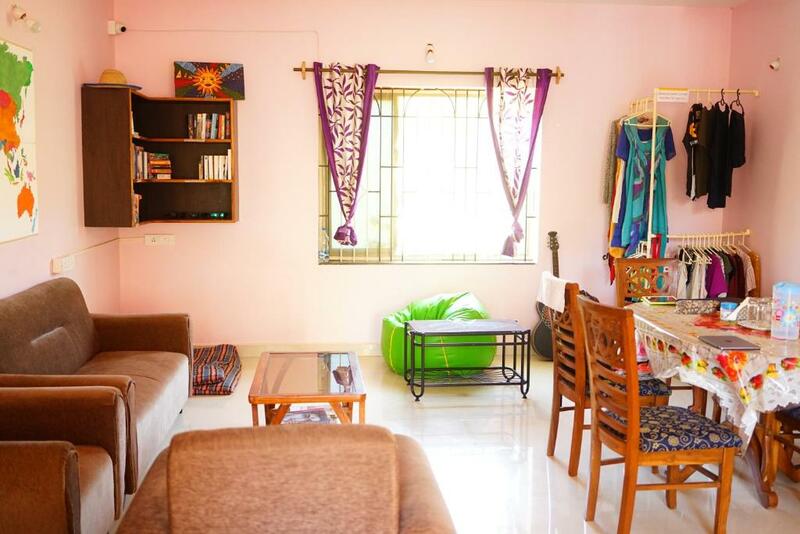 The hostel is 1 km from Panjim Bus Station and 20 km from Goa International Airport. The Madgaon Railway Station is 30 km. 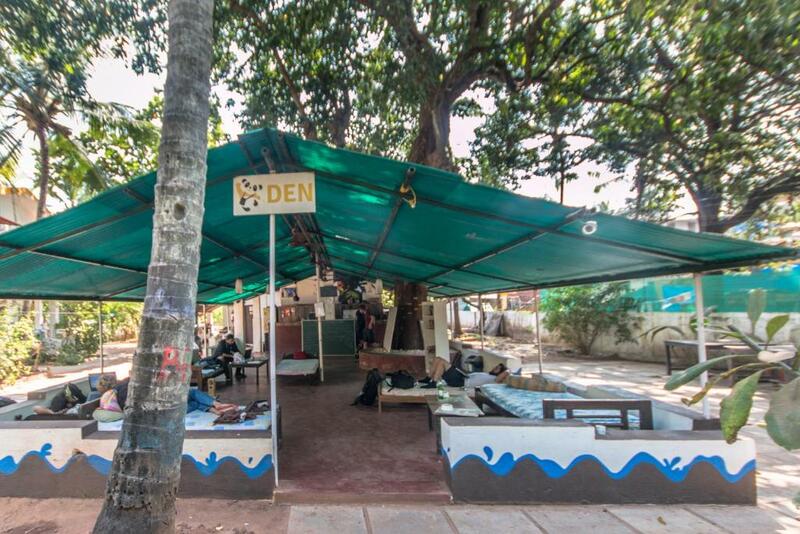 Backpacker Panda Goa is the first hostel property of Backpacker Panda. It’s 100 meters away from the beautiful Candolim Beach as well as from Calangute/Candolim main road border. It is well connected by all means of transport that you may choose. 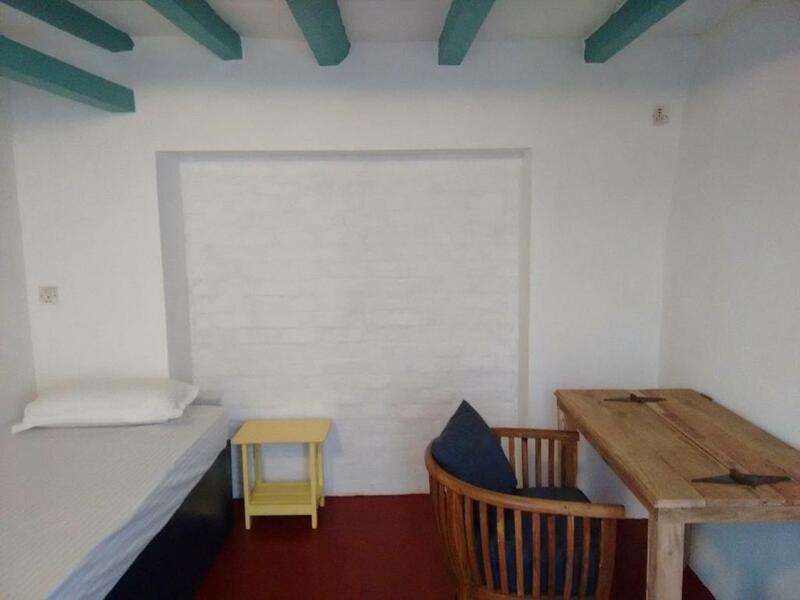 The hostel has free WI-Fi, laundry, locker facility, Scooters and bicycle to rent. The Thivim Railway Station is 20km, Vasco Railway Station is 39Km away, Madgaon Railway station is 47Km, Panaji Bus Stand is 12Km, Mapusa Bus Stand is 9 Kms, and the Dabolim Airport is 37Km away.